Optimising performance with a more efficient area of pad contact compared to standard round discs. 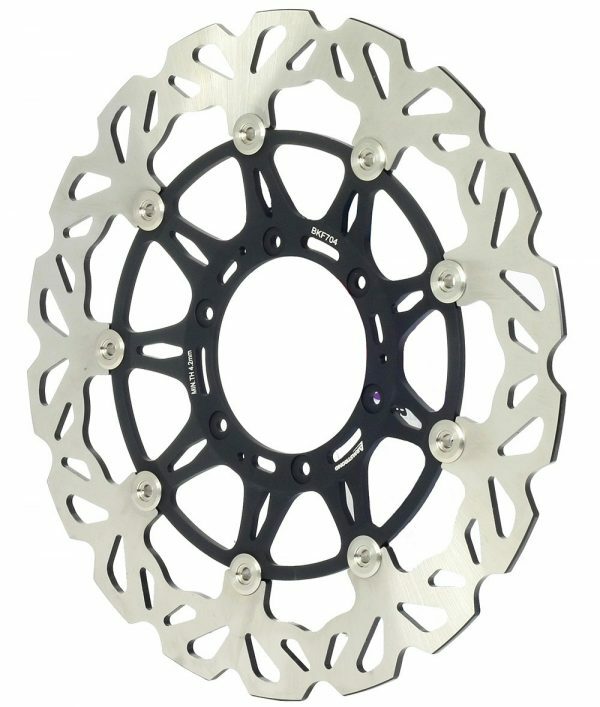 Laser cut from premium Japanese induction hardened stainless steel diamond ground for the perfect finish these discs not only look great but also offer lighter weight over standard OEM models. (All discs are sold individually).